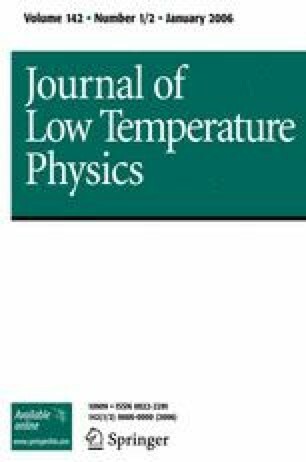 We consider the visibility of the Aharonov–Bohm effect for cotunneling transport through a clean one-channel ring coupled to a fluctuating magnetic flux. We concentrate on the modification of the destructive interference at Φ 0 /2 by the fluctuating flux, since changes in the magnitude of the current away from this point can also be caused by renormalization effects and do not necessarily indicate dephasing. For fluctuations arising from the Nyquist noise in an external coil at T=0, the suppression of the destructive interference shows up only in a contribution proportional to V 3 , and therefore does not affect the linear conductance. In this sense, the Nyquist bath does not lead to dephasing in the linear transport regime at zero temperature in our model.